The patent-pending Caregiver Van conversion comes with an easy-to-use manual in-floor ramp that requires little to no maintenance. 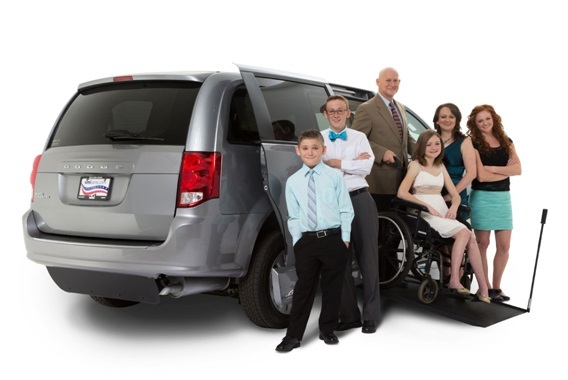 This conversion doesn’t require any bending over, provides lots of space for wheelchair maneuverability and offers the flexibility of optional mid-row seats and a removable front passenger seat. The simplicity of the ramp means long-term reliability and significant cost-savings for you and your loved ones, with vans priced at under $36,000.